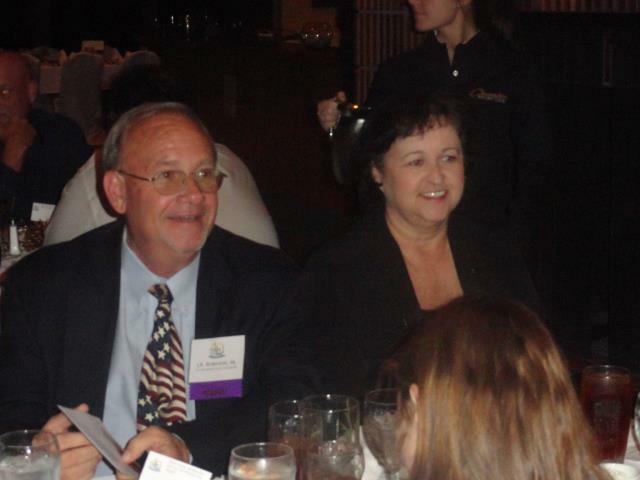 J.B. Sr. & Retta attending the 2011 Grand Lake Area Chamber annual meeting. 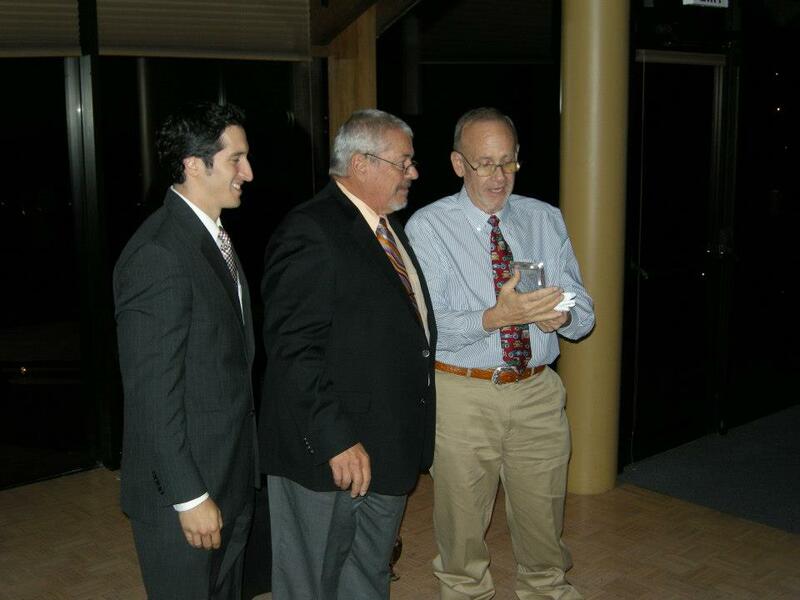 J.B. Sr. & J.B. Jr. were recognized as being among "The 40 Most Influential People On Grand Lake". J.B. Robison Sr. founded J.B. Robison Auctioneers/Realtors in 1982. He was the first auctioneer to specialize in the Auction Method of Marketing real estate in the Grand Lake area and continues to be a leader in the field. J.B. has a diverse educated background in heavy equipment, commercial equipment, farm equipment, restaurant equipment, business liquidations, antiques, and general personal property. 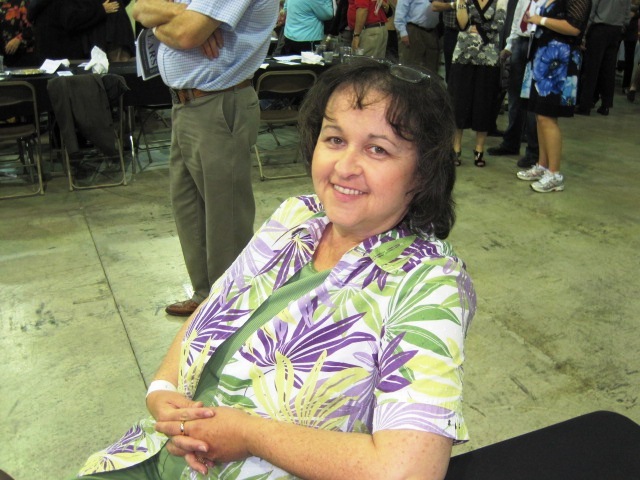 J.B. is also an expert witness appraiser of real and personal property. Mike Torrone, Joe Harwood & J.B. Robison Sr.